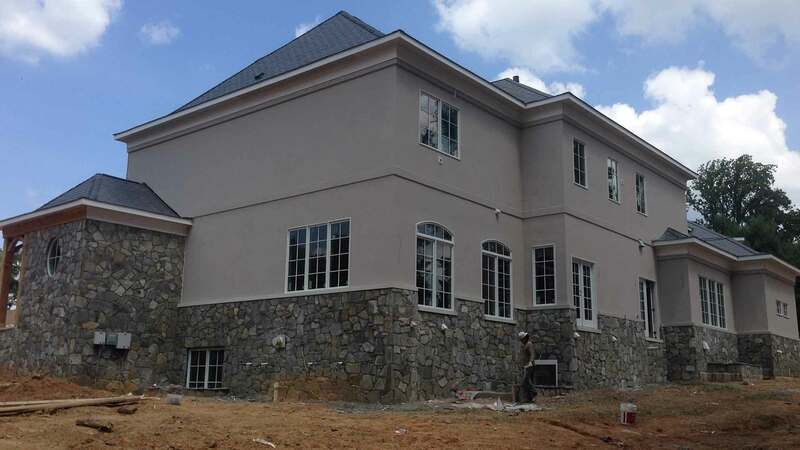 Stucco is a great way to add a personalized design to your home, very durable and beautiful, which makes it a favorite of many architects and designers, provides a great alternative or complement to brick, siding and stone. 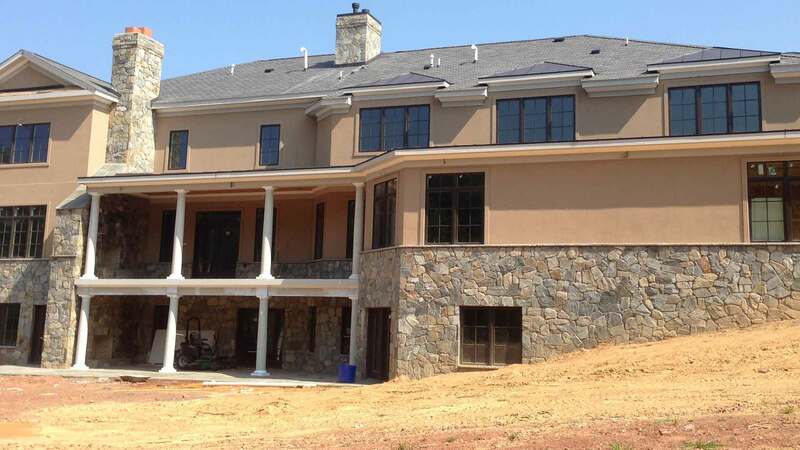 With the growing demand in the construction industry of experienced stucco applicators, we have been providing quality service on the Northern Virginia ,Maryland and Pennsylvania areas. 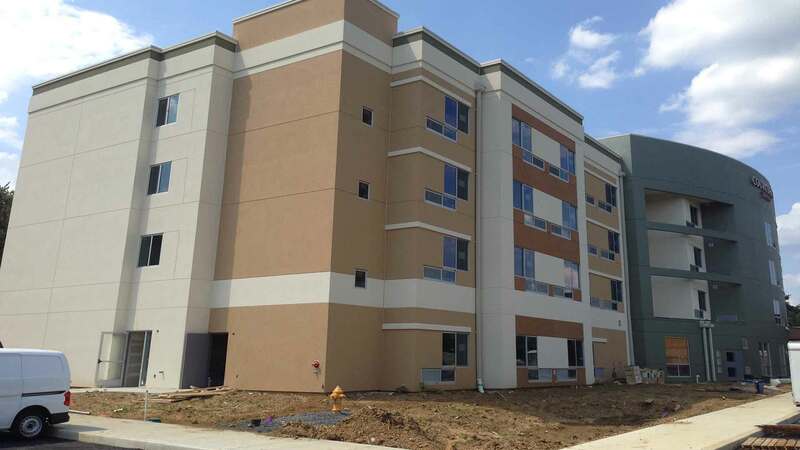 We work with the leading manufacturers on the industry and offer quality applicators for any type of stucco related work.